If you are in the digital printing business, having some sets of ready to print templates will ease up and make your work more faster and efficient. 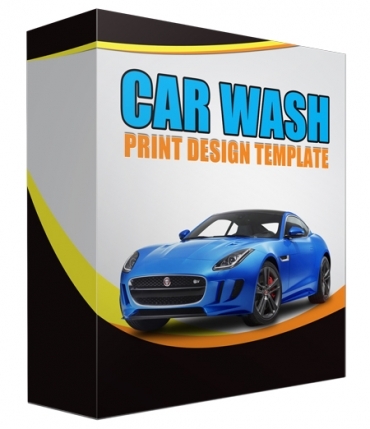 The thing is that, not all graphic designers can create a template for the car wash industry. But the good news is that inside this product is a package of templates that you need for your business.